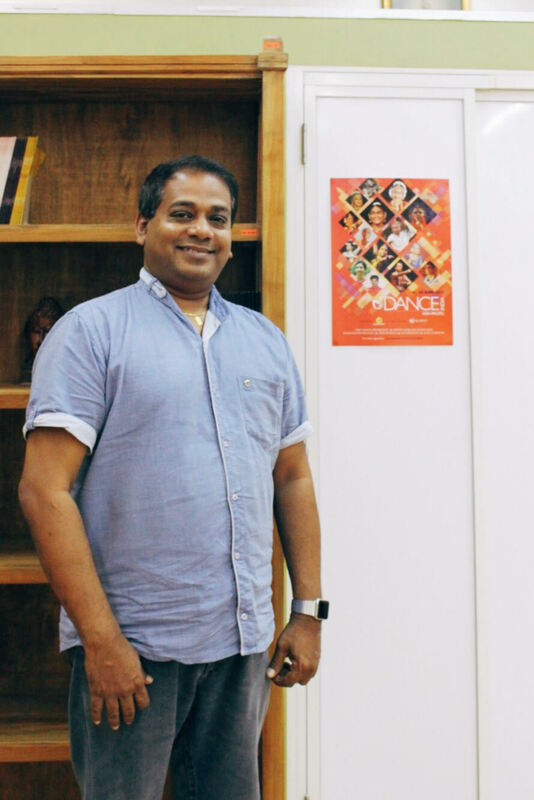 “I have been searching for a way to make Indian performing arts more professional – because unlike the past, today we have many youngsters who are taking it up as a fulltime career,” says the very passionate Creative and Managing Director of Apsara Arts, Aravinth Kumarasamy. 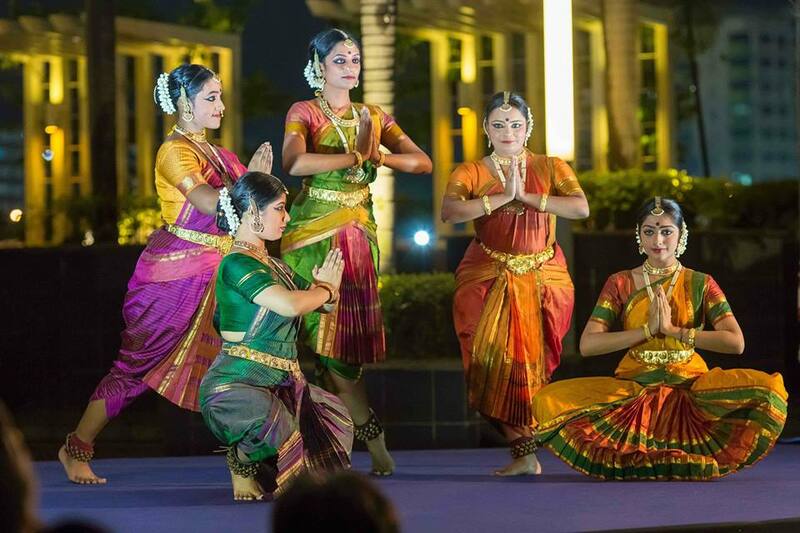 Founded in Singapore in 1977 by the late S. Sathyalingam and Neila Sathyalingam from Kalakshetra, Apsara Arts is a premier performing arts company with a strong focus on classical Indian dance. 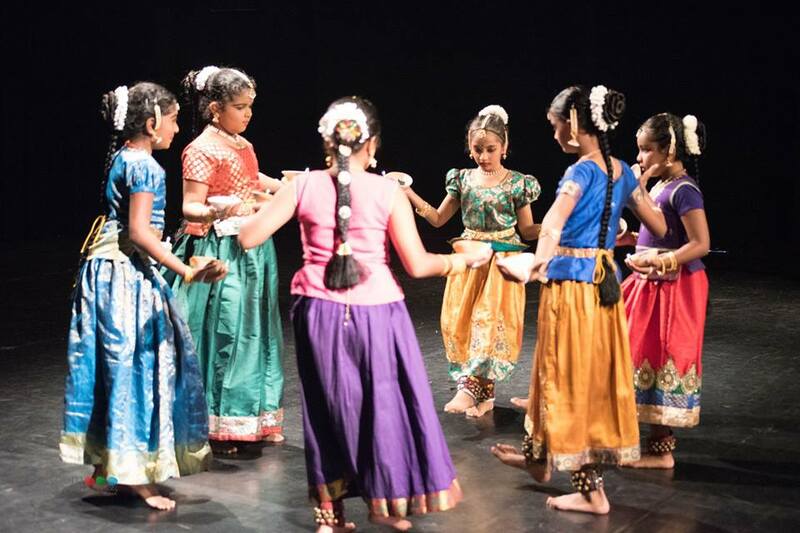 Kumarasamy has been working with the Sathyalingams at Apsaras Arts since 1990 and has been the creative and managing director since 2005. He also sits on the advisory board of the National Arts Council of Singapore, and on the talent advisory board of the People's Association of Singapore. 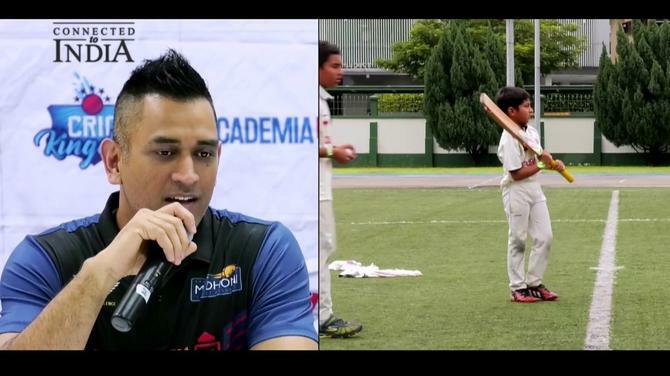 Alluding to the Gurukul way of teaching where the student lived in the house of the Guru (teacher), he said it was the way Indian art forms were taught and learned traditionally. “Clearly the gurukul thing is not practical today,” says Kumarasamy with a smile. He explained that as the other disciplines evolved, Indian performing arts has to evolve to stay relevant in modern society as well. 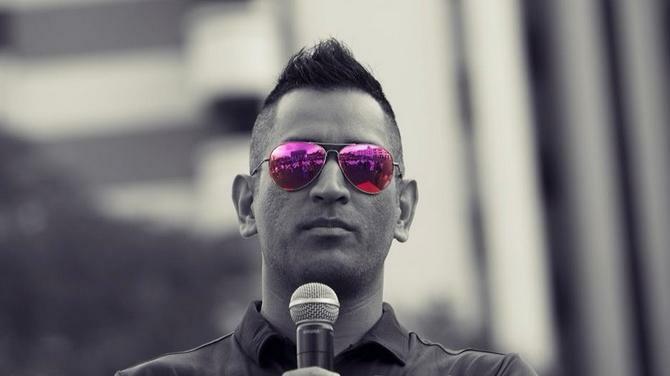 Therefore, he began brainstorming on how the art form can be practised more professionally. 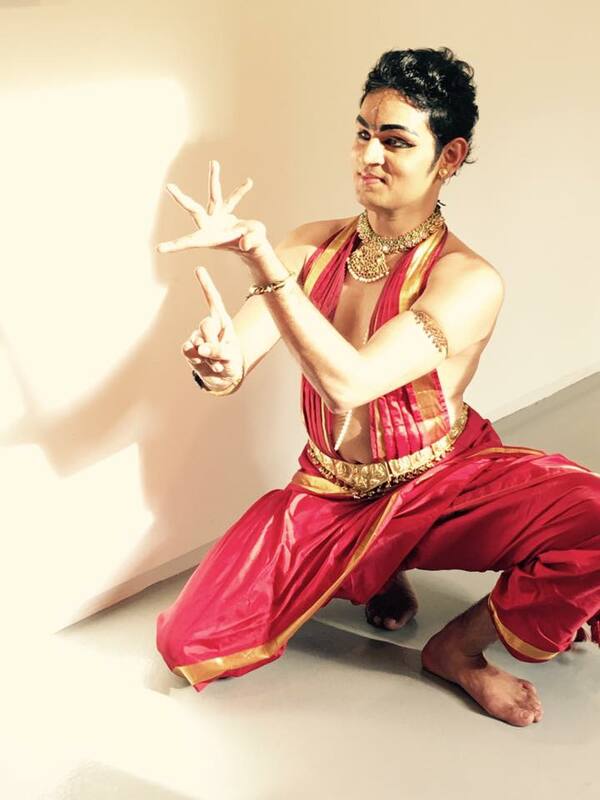 “I have set three goals towards constant learning and enhancing Indian classical dancing skills,” he said. The first one is to create a space for people to meet, discuss and share ideas. 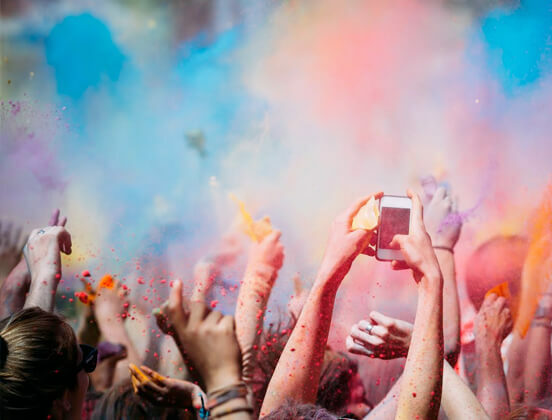 This will allow the Indian performing artists in Singapore to connect back with their community and get closer to their roots. The second goal is for the artistes to be able to upgrade their skills. For instance, Kumarasamy said, doctors in Singapore are required to take developmental courses – known as Continuing Medical Education (CME) on a regular basis in order to renew their practising certificates. This is to ensure that the doctor keeps him or herself current with changes in medicine generally and in areas relevant to his own practice in particular. 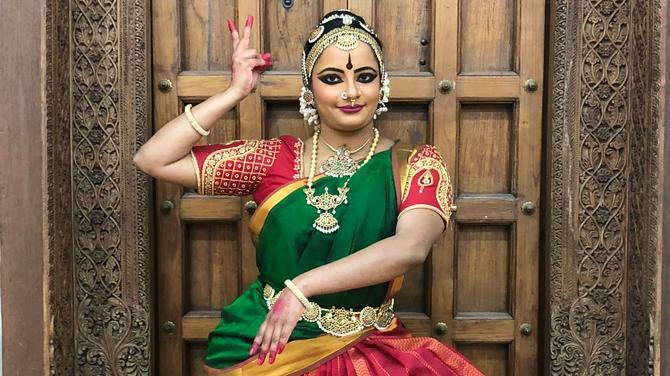 “While we don’t have to be as strict with this in performing arts, we want to create opportunities for our artists to upgrade their skills,” said Kumarasamy. The third goal is to find inspiration in the good practices of other industries and apply it to the arts. 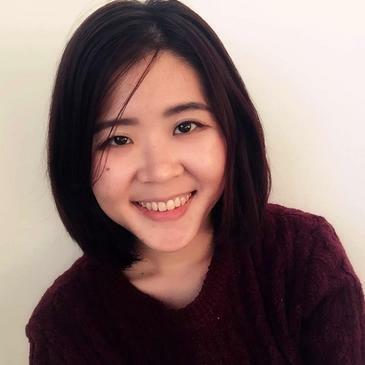 “I came from an information technology (IT) background, so I used to attend a lot of technology conventions. The conventions provided opportunities where you, as a professional, can get to meet a lot of other people to establish collaborations. But in the arts scene, we don’t really have platforms, and I felt this is one thing the industry needs,” explained Kumarasamy. This was the motivation behind Dance India Asia-Pacific, the next edition of which will be held in Singapore from June 15 to 23 2017. 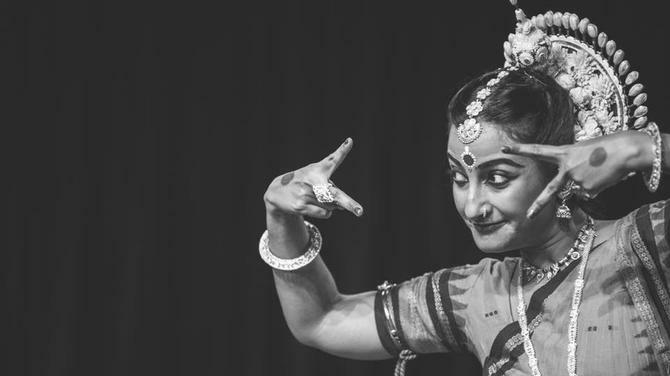 Created by Milapfest, the UK's Indian Arts Development Trust, Dance India is a visionary dance educational programme designed for students, teachers and performing artists of Indian Classical Dance. 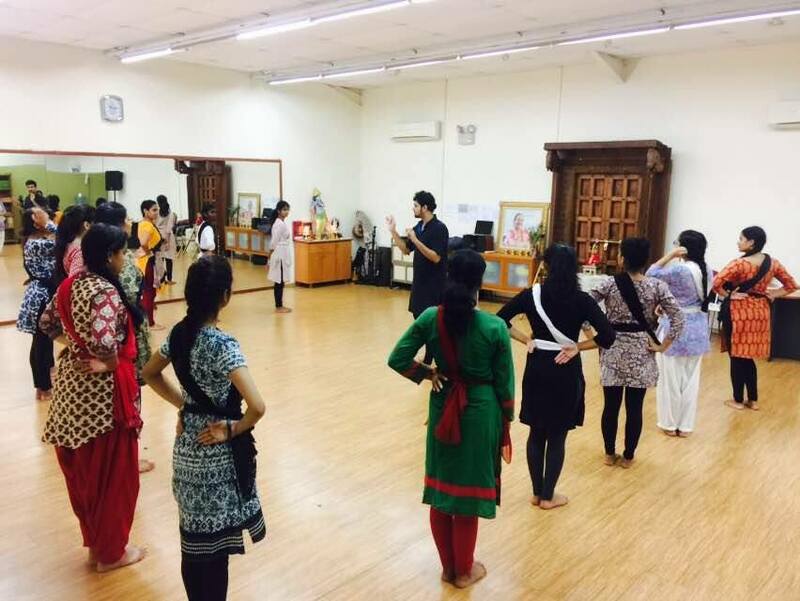 The programme aims to bring the performing, teaching, as well as the academia world of Indian performing arts together, so as to showcase the different perspectives of the same art form. 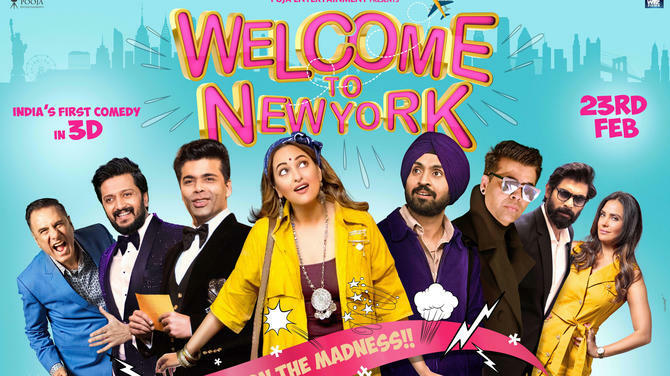 In terms of audience, “the number of people attending our performances has grown tremendously – this is reflected in box office shows – as compared to 26 years ago, when most shows were not ticketed,” according to Kumarasamy. In addition, there are many things, which have contributed to the creation of this large base of audience. 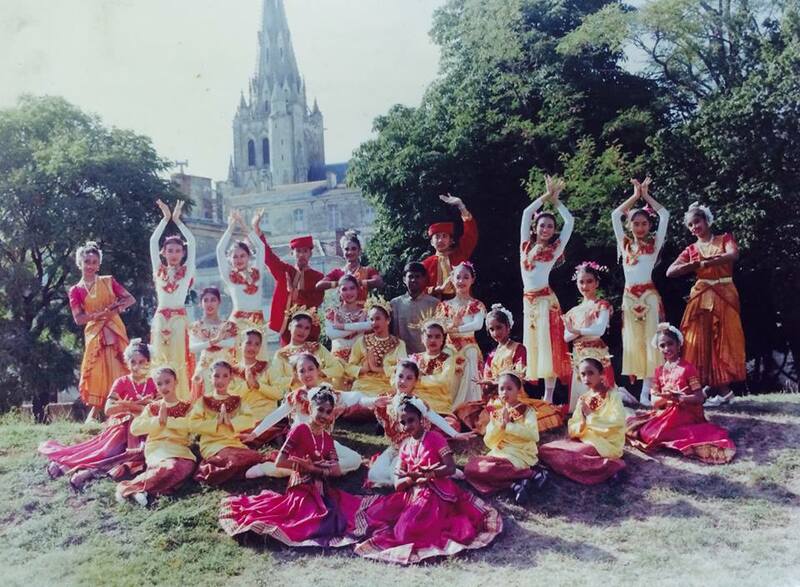 For instance, the advent of the Esplanade as a venue, as well as the grants that NAC had given Apsara Arts to aid them in nurturing artists. There were also enrichment programmes that exposed school students to the arts forms, so that it stays with them as a memory – when they grow up, they remember seeing the dance performances before, and they remember being part of it. 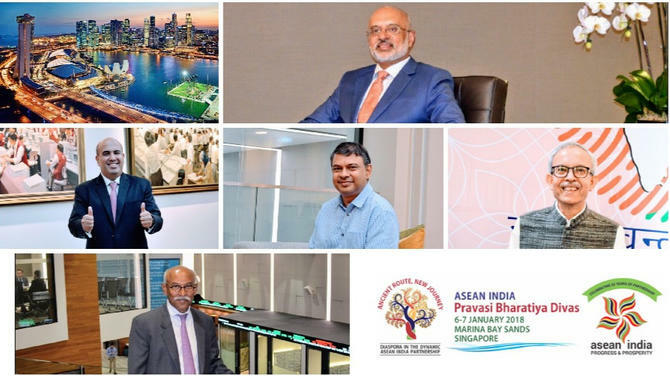 The issue of the interest-gap between non-resident Indians (NRIs) and the Indian diaspora in Singapore was also raised by Kumarasamy. 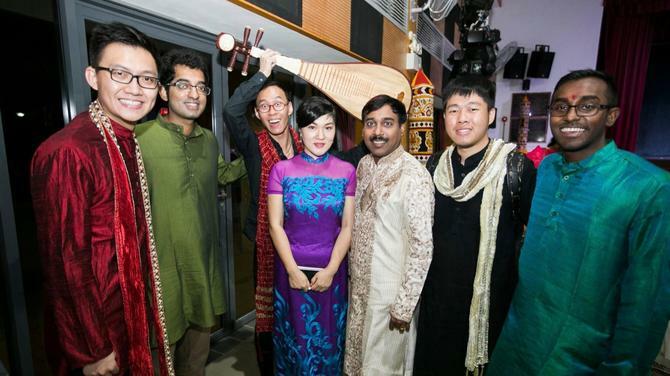 “Unfortunately, the NRIs are not integrating into the local arts scene as much as we want them to be. A portion of them are coming for the shows, but they seem to have their own gigs and festivals that they would go for,” he said. Interestingly, around only 40 per cent of the audience that comes for ‘Apsara Arts’ performances consists of Indians. It’s a unique audience profile, comprising of mainly non-Indians. 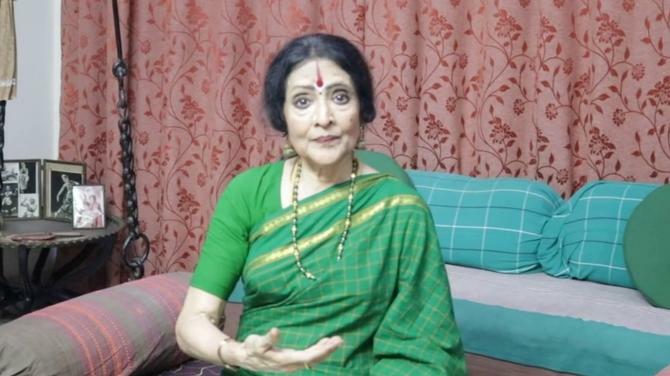 “With a significant percentage of Singaporeans being local Indians, the country recognises the Indian performing arts as something that is part of the Singapore fabric. However, the difference between Singapore and the UK is that due to the British Empire’s colonisation of India, the British people are quite familiar with Indian arts. Lots of British locals enjoyed the performances of legends like Ravi Shankar, for instance,” said Kumarasamy. This is something not replicated in Singapore – where the Malays would go for the Malay shows, whereas the Indians go to their Indian performances, and so on. 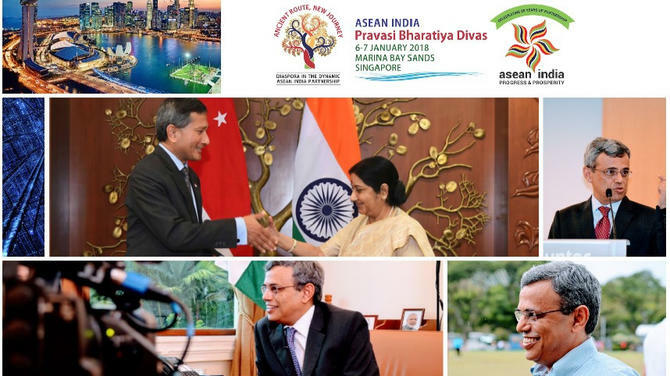 But that being said, Britain still has a long way to go before their arts council could boast about funding Indian arts festivals, such as the ones organised by Esplanade in Singapore. “Indian culture is very much seen as part of the local social fabric, and that is why it gets more prominence here,” concluded Kumarasamy.